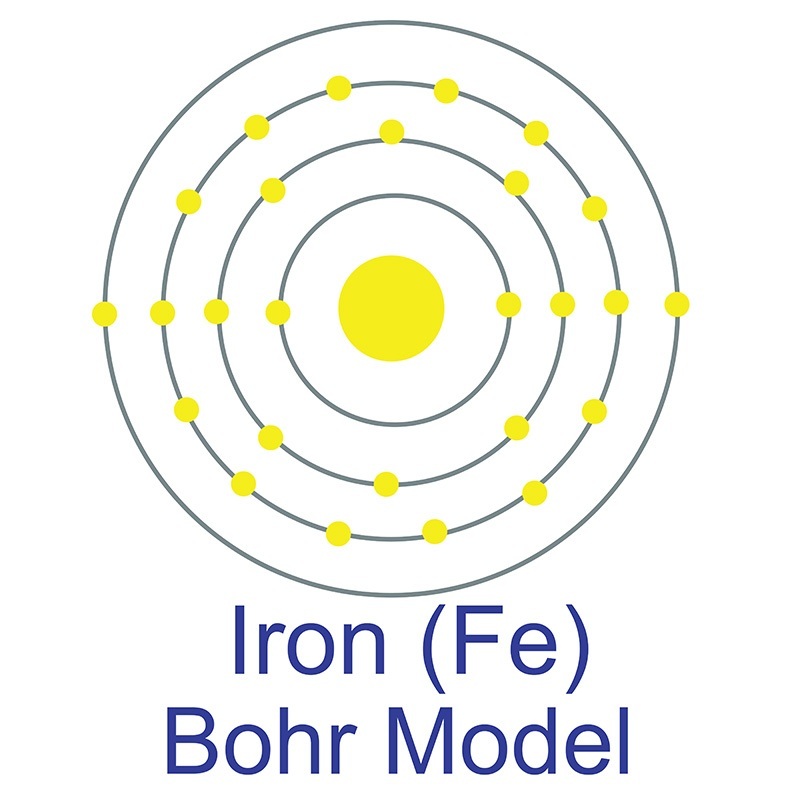 Iron Cobalt (FeCo) Nanopowder, Nanoparticles, nanodots or nanocrystals are black spherical or faceted high surface area nanocrystalline alloy particles with magnetic properties. 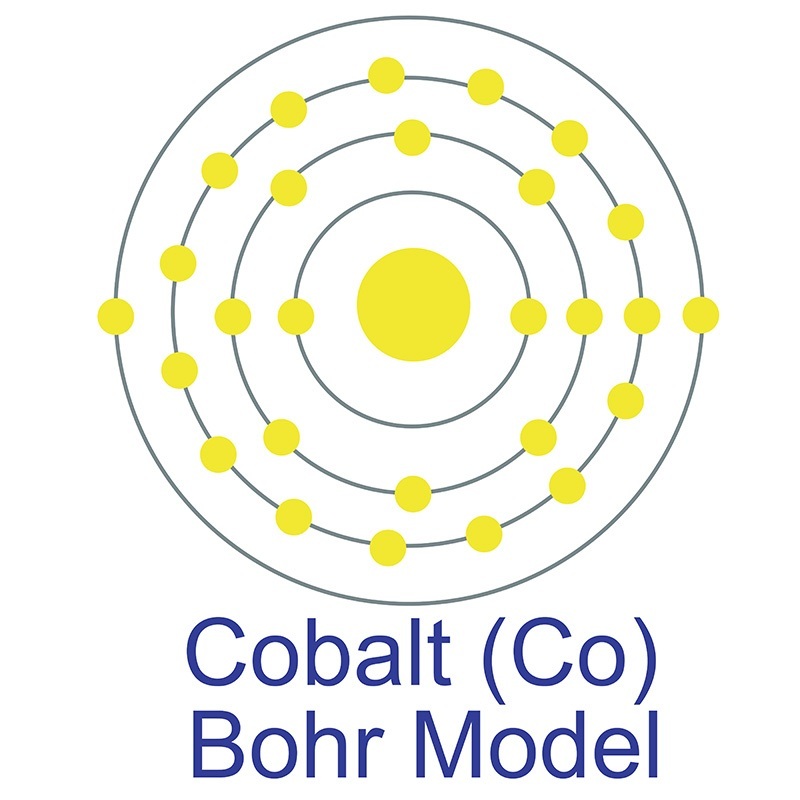 Nanoscale Iron Cobalt Particles are typically 20-40 nanometers (nm) with specific surface area (SSA) in the 30 - 50 m2/g range and also available with an average particle size of 100 nm range with a specific surface area of approximately 7 m2/g. Nano Iron Cobalt Particles are also available in ultra high purity and high purity and coated and dispersed forms. They are also available as a dispersion through the AE Nanofluid production group. Nanofluids are generally defined as suspended nanoparticles in solution either using surfactant or surface charge technology. Nanofluid dispersion and coating selection technical guidance is also available. Other nanostructures include nanorods, nanowhiskers, nanohorns, nanopyramids and other nanocomposites. Surface functionalized nanoparticles allow for the particles to be preferentially adsorbed at the surface interface using chemically bound polymers.